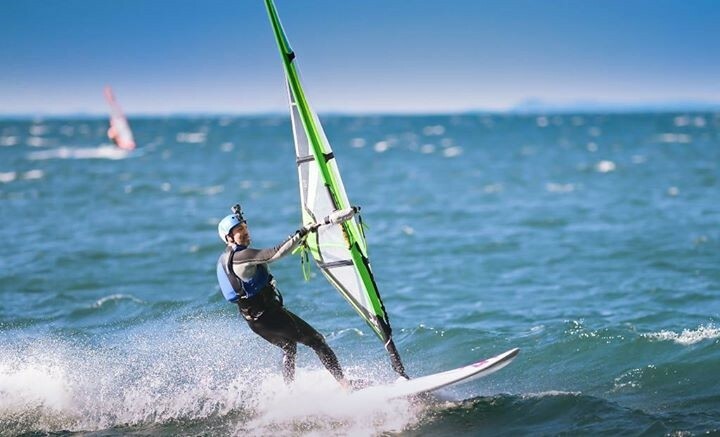 Waterwind is achieving more and more public success, and now it is constantly getting an average of 1000-2000 pages visited per day, and 25-30.000 per month. To get this result, and to make Waterwind full of interesting and compelling content, and fully functional, there is a lot of work behind it, which, perhaps, you can hardly see, but that perhaps, those with some computer knowledge, can imagine. In the last week, we often had to work late in the evening to solve technical problems, from which we also came out with the help of experts. 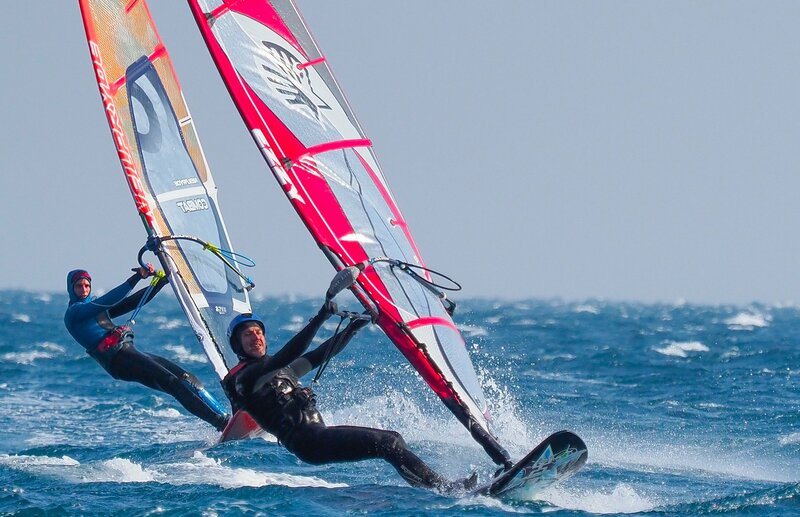 By now, we often hear that Waterwind has become a reference windsurfing site for many. All this has a cost in terms of time and economic resources invested. Your financial support is therefore increasingly necessary to guarantee to the site full functionality (experts technical assistance has costs), to introduce new and more efficient services (often through paid software), and to purchase the expert rider's contributions, to be published in the site, and that can be useful to many who want to take a cue from their experiences. The advertising you see on the site is not sufficient to cover the costs. Therefore, without wasting so many other words, if you like Waterwind and if you want to keep it alive, we ask you to become our supporter starting from just 6 euros a year, or, if you want, to upgrade your subscription, if you are already a supporter. 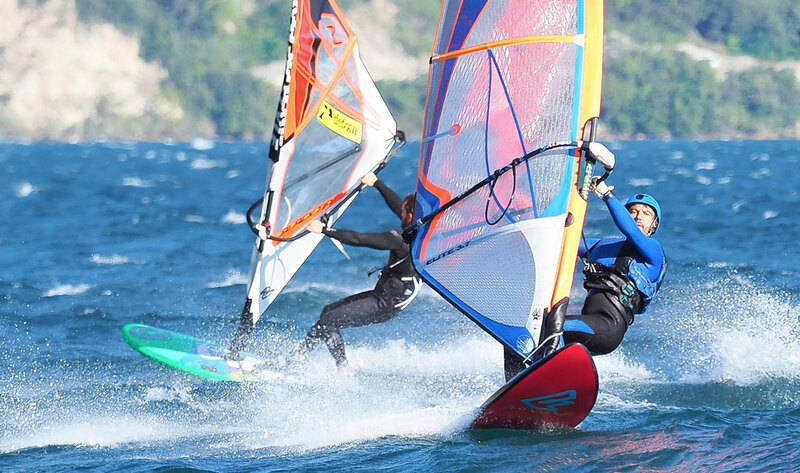 For further information about how becoming a supporter, read here: www.waterwind.it/new/en/windsurfing/arti...rt-waterwind-it.html . Thanks in advance, and word of mouth!